Lucia Jay von Seldeneck did Latin-American Studies and Journalism in Berlin and Valencia. Her books “111 places you must see in Berlin” (Volume 1 + 2), “111 places in Berlin that have stories to tell” and “111 Berliners you should get to know” have been published by Emons. 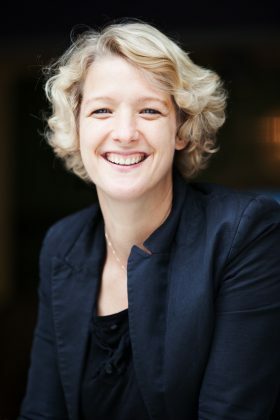 Among other things, Lucia Jay von Seldeneck writes for the “Tagesspiegel” newspaper and has been in charge of press and publicity for the Berlin theatre “Heimathafen Neukoelln” since 2007. Encounters with partly well known and partly completely unknown animals in many different places in the world and in various eras in time have inspired and fascinated her anew time and time again.